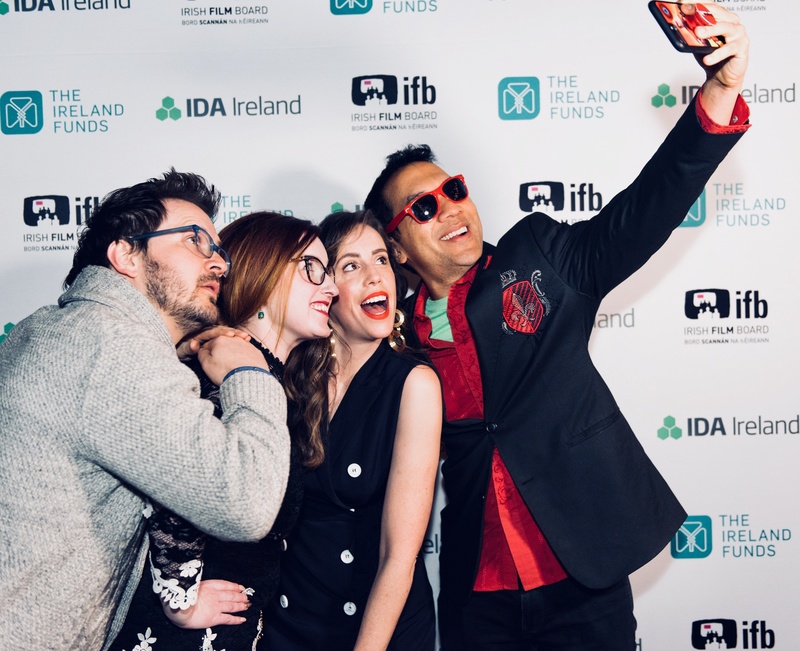 To celebrate this emerging Digital Arts space, IDA Ireland teamed up with The Ireland Funds and the Irish Film Board for a star-studded pre-Oscars party. 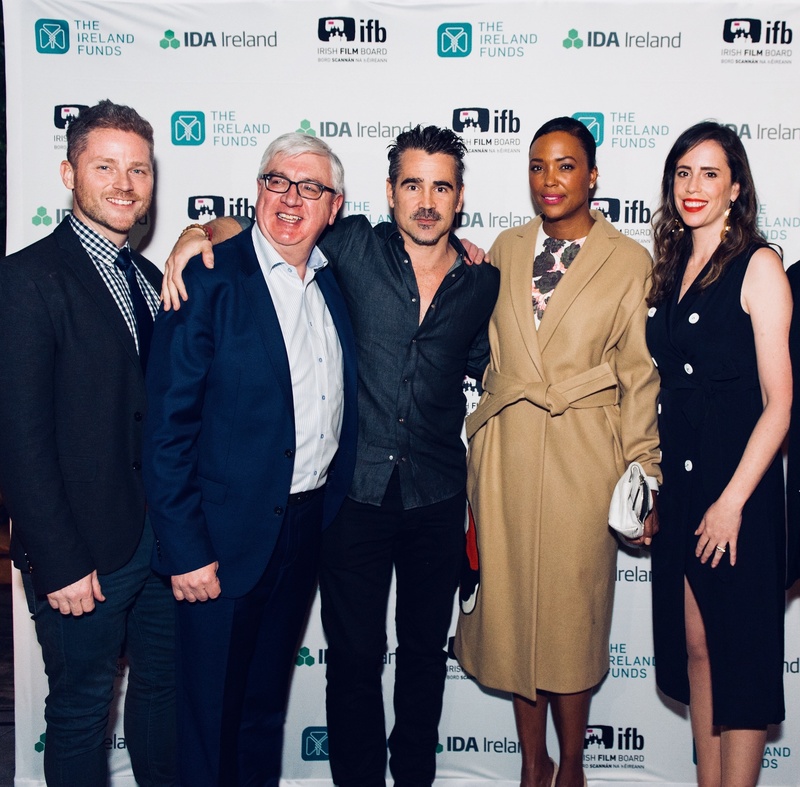 The event attracted an impressive guest list, including Golden Globe-winning actor Colin Farrell (In Bruges, The Lobster), award-winning actors Aisling Bea (The Fall), Chris O’Dowd (Bridesmaids, Get Shorty), Adam Fergus (Supernatural, Being Erica), and other talent such as Aisha Tyler (Criminal Minds, Archer, Whose Line Is It Anyway, Friends), Sunday Times Bestselling author Dawn O’Porter and Ireland’s Consul General to the Western United States Robert O’Driscoll. 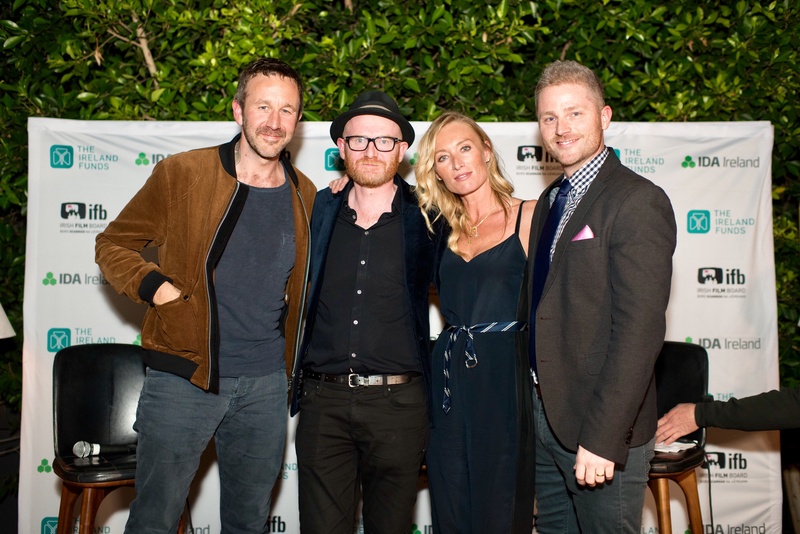 Award-winning Irish actress Victoria Smurfit (ABC’s Once Upon A Time, NBC’s Dracula) hosted the evening at Ysabel restaurant along with Chris O’Dowd and his good friend Cartoon Saloon’s co-founder, Oscar-nominated producer Paul Young, whose company is up for its 3rdAcademy Award® nomination for Best Animated Feature for The Breadwinner, executive-produced by Angelina Jolie and directed by Nora Twomey. Hollywood is not the only industry with an appreciation for Irish talent. As LA’s start-up and tech scene booms, an increasing number of Southern California based companies have been attracted to Ireland’s skilled labor pool (in particular engineering and multilingual sales & support functions) and continued membership of the EU. 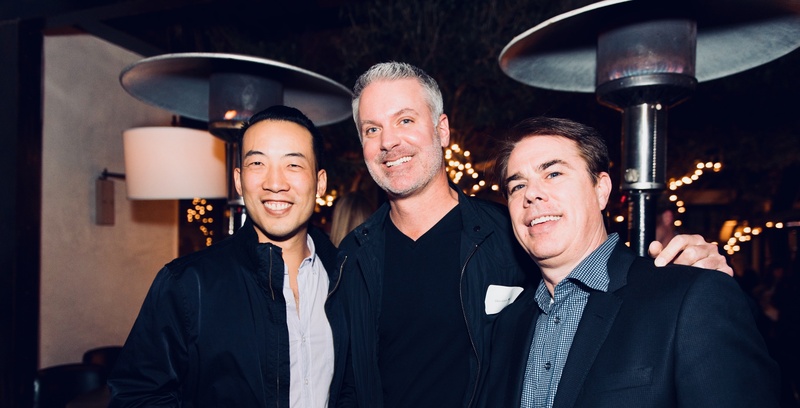 Over the past number of years, companies like Cylance, the Irvine based cybersecurity company valued over $1 billion, and Daqri, LA’s innovative augmented reality start-up, have opened offices in Ireland. On the gaming side, industry heavyweight Activision Blizzard has had a presence in Ireland for over 10 years, where the local team supports European players of the company’s massively popular flagship game, World of Warcraft. Riot Games, another LA-based games company, has made a second home for itself in Dublin, while Scopely, the leading touchscreen entertainment network, established a strategic partnership with DIGIT Game Studios, Ireland’s largest game developer, back in 2015. If you’d like to learn more about the tech talent in Ireland please contact IDA Ireland’s local representative Michelle Loughran from our Emerging Business Team at michelle.loughran@ida.ie and for more on creative talent, please contact Maeve Cowley from our New Forms of Investment Team at maeve.cowley@ida.ie.